Ben Rector does not disappoint in his new album “The Walking In Between.” The chill pop-rocker who plays piano, guitar, and sings wows again his fans with this classy new album that doesn’t stray too far from the Rector we know. He changes up his style a little by adding jazzy under cords to a few songs and mixing up the beat. He keeps his fans on their toes but ultimately has the same passion behind this album like the others. “Ordinary Love” and “Sailboat” are my favorites for the meaning behind the lyrics and the sound. 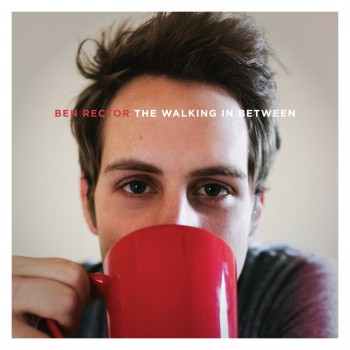 If you liked any of Ben Rector’s old stuff, or any music by Steve Moakler or Mat Kearney, his new album is a must have. Ben Rector will be playing his new album, released in early August, at the Uptown Theatre in November.